Destination weddings are a growing trend around the world. While the long haul and exotic destinations are usually suited for a small wedding party only, you can take everybody to central Europe. There are plenty of benefits to consider including the Czech Republic and Slovakia. We all love bank holidays and long weekends. We start to plan trips immediately when there’s one coming up. Well, why not get married and get your family and friends something special to do on one of them! Give them the gift of new experiences. With low-cost airlines and the short flight time, it’s really a perfect plan. Today’s flights into Czech or Slovakia cost as little as £80 both ways and come and go from various airports across the UK. This is almost same as your train ticket to London. Hop on one of them and you will be at your wedding destination within 2 hours. Your adventure starts at the airport and you can share that summer feeling with your loved ones. The heart of Europe will find it’s way into your hearts. Prague, Brno, and Bratislava are well known for being stunning and one of the most romantic destinations in the world. There are many amazing locations, lakes, mountains and historical monuments waiting to become a perfect setting for your big day. There is also an advantage of having 4 full seasons, which offers a range of colours to play around with. Destination wedding in the heart of Europe is somewhat easier to plan. Hotels, villas, castles and other venues that host weddings are prepared for customers from abroad. English is a widely spoken language and the venue’s wedding coordinator will happily put you in touch with helpful suppliers. Some coordinators will organize it all. 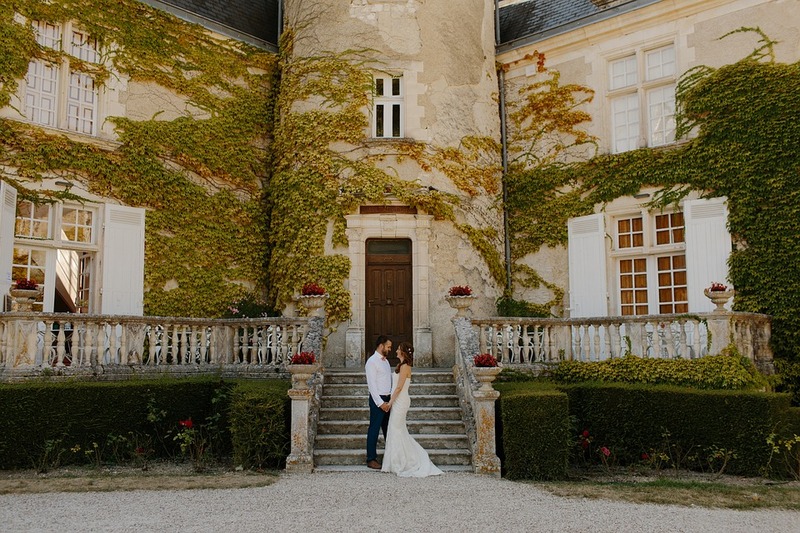 It is, of course, helpful to have a wedding planner with an office in the UK and who is familiar with the country which you are travelling to. And with the cost of the wedding being halved in comparison to the UK prices, it is more than a wise decision to hire one. From there on you can just enjoy browsing Pinterest and put your vision to your planner. 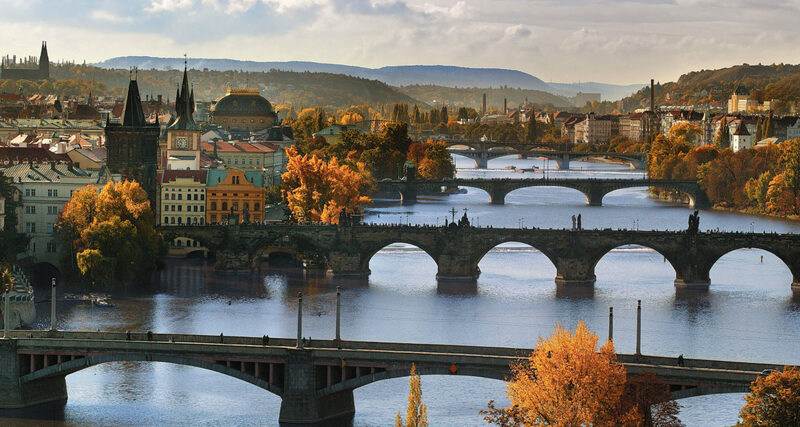 Both the Czech Republic and Slovakia boast a wide variety of historical hotels, castles and other stunning venues. Whether it is the Prague views over the red rooftops, Slovakian High Tatras or South Moravian vineyards, there is a perfect location for you. What might seem like an unachievable dream here is certainly a possibility over there? There are four full seasons to be enjoyed in the Czech and Slovakia with a wide spectrum of colours coming through. Prices don’t change throughout the year so you can enjoy the middle of the hot summer wedding, breezy spring, colourful autumn or white Christmas wedding. This is a great opportunity to make your dream day come alive. The quality of the food and drink is really the last thing you need to worry about. The food is simply good, full of flavour and homemade hearty cooking found everywhere you go. Both Czechs and Slovakians are great producers of all types of wine, that’s why you can afford to buy as much as you need for your wedding party. A bottle of blanc de blanc sparkling wine can be bought for as little as £3. And as it is well known, Czechs produce the best lager, and it is our pride and joy that the rest of the world enjoys it with us! So, what is stopping you from exploring the heart of Europe?